CLOSEOUTS. 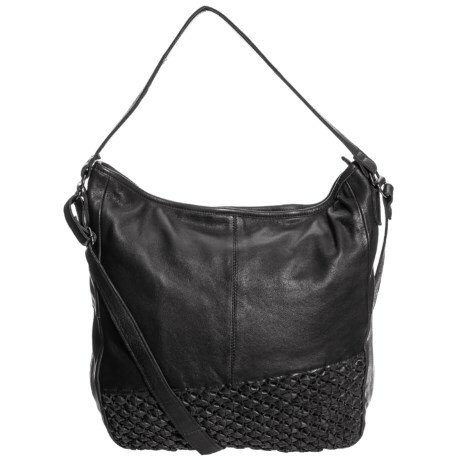 All the essentials and then some will be neat and tidy in this gorgeous, leather Day andamp; Mood Angel hobo bag. Available Colors: BLACK, CAMEL, RUSTY RED.